According to the inforgraphic below from Rick Delgado at Tech Page One - Dell UK, "67% of employees are participating in BYOD, regardless of whether it's permitted at work or not?" Typically, potential security threats are to blame for leaving many businesses on the fence as to whether or not they want to allow BYOD (bring your own device). However, there’s absolutely nothing wrong with BYOD. In fact, most wireless users (that’s pretty much all of us) expect it. The simple fact is, bring your own device will not only increase collaboration, but productivity and satisfaction rates as well. 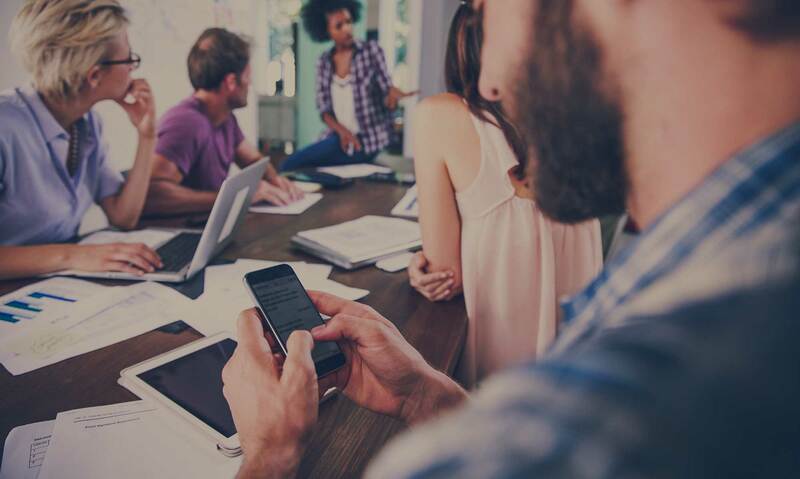 BYOD offers amazing possibilities for all businesses, but only to those who have the right systems and strategies in place to support it safely. In order to help you create the best BYOD policy possible, here’s a great infographic that lays out 6 important elements that should be included in every successful bring your own device strategy.